Home - News - MUSCULOSKELETAL PHYSIO? The more I speak to people about what I do as a Musculoskeletal physiotherapist, the more I realise that people don’t really know what we do as physiotherapists. For those that say they do understand, physiotherapy is either all about ‘massaging people’, it’s ‘painful’ and you only need one if you have injured yourself in some way…so we’re attributed to sports, very heavily! Whilst I don’t completely dispute the above, the role of the physio is so much more than sport and acute injuries… even in the musculoskeletal field. By definition physiotherapists help people affected by injury, illness or disability through movement and exercise, manual therapy, education and advice. They maintain health for people of all ages, helping patients to manage pain and prevent disease (CSP 2017). Does this answer the question? You’ve had pain or discomfort in your joint(s) or muscle(s) for a while and the problem just isn’t getting better – in fact it’s getting worse! That problem you had last year has returned and it’s worse than before! You’re about to have surgery (usually orthopaedic) and you’re due to rehabilitate with physiotherapy. You want to understand more about the surgery you’re going to have and how physiotherapy will assist your recovery afterwards. You have a chronic illness/disease like Myalgic Encephalomyelitis (ME), Multiple Sclerosis (MS) Parkinson’s Disease (PD) or Hypermobility and you really struggle with simple day to day activities. You’ve had some successful treatment in the past for an age old problem and you are aware of the benefits of one or two physiotherapy sessions to maintain movement and reduce the compensatory symptoms that you often get as the symptoms deteriorate. As I read through my Facebook reviews, it’s so clear that my role as a physio is dynamic, to say the least. There are some fantastic comments about my manual skills, comments about patient’s return to sport and goals achieved, as well as the knowledge that people have gleaned over their sessions. It’s completely rewarding and completely satisfying. At times I have felt like a motivational coach and a counsellor, neither of which I am actually trained in, but a physio’s role regardless of discipline requires us to be flexible to the needs of our patients, each of whom can be on a very different rehabilitation journey. 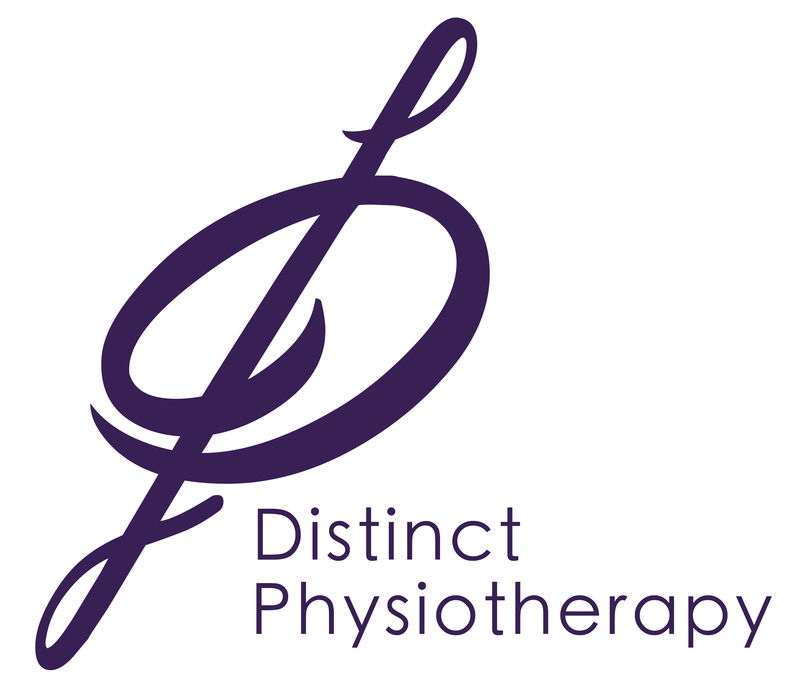 So, now that you know if and when you need a physio why not keep Distinct Physiotherapy’s details to hand. Distinct Physiotherapy provides treatment for various problems that affect the muscles, nerves and joints of the body for both adults and children. These problems might have occurred following an injury but can also be cumulative.